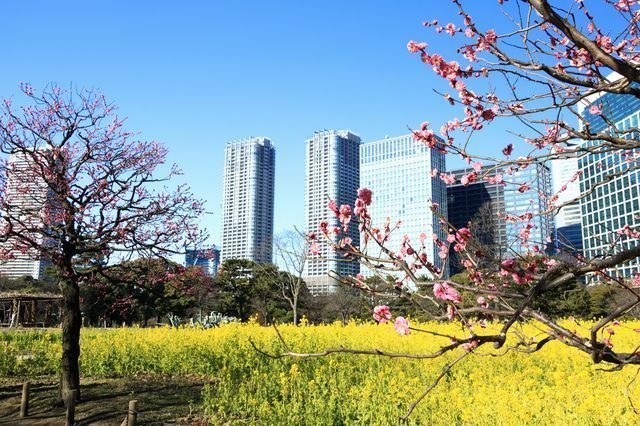 Located near Shimbashi Station in central Tokyo, the Hamarikyu Gardens offer a chance to take a stroll through old trees and beautiful seasonal flowers. Don't leave the gardens without stopping in for some matcha and seasonal wagashi at the island tea house! 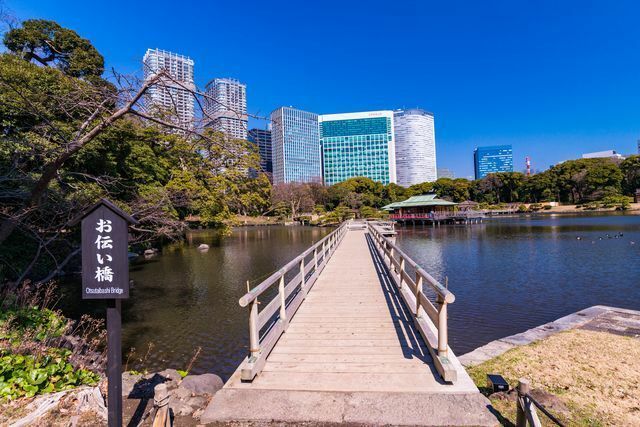 Open to the public since 1946, The sprawling Hamarikyu Gardens are built around a tidal pond that is connected to Edo bay. Until the Meiji restoration in 1868, the gardens belonged to the famous Tokugawa family, and were used as a palace and duck hunting grounds. This garden is a pristine example of a large Edo period garden, and shouldn't be missed if you're close by. One of the great design aspects of Hamarikyu is that there are always flower varieties blooming throughout the garden, regardless of the season. Granted, winter is probably the blandest time to visit, but even then you will still be able to see some blossoms. 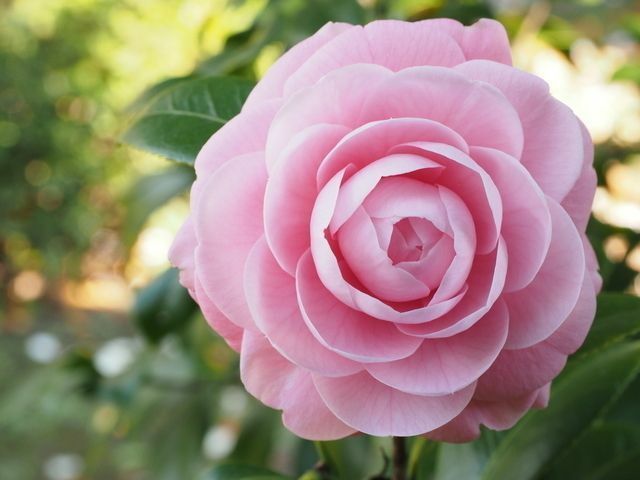 For a full list of blooming varieties for each season, see the link to the official English website at the end of this article. This incredible, sprawling tree was planted when the gardens were renovated more than 300 years ago. 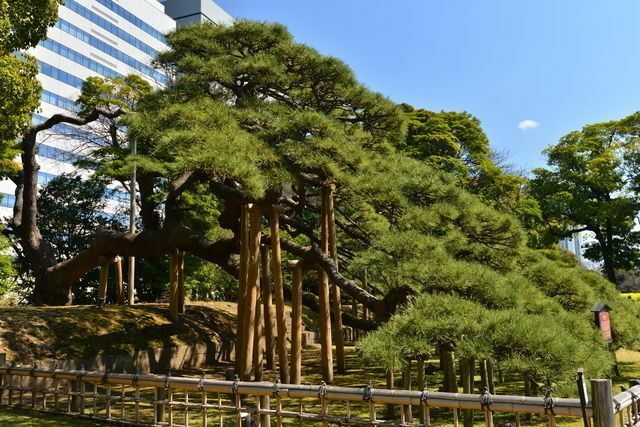 It is a very rare sight to see such an old tree in Tokyo. 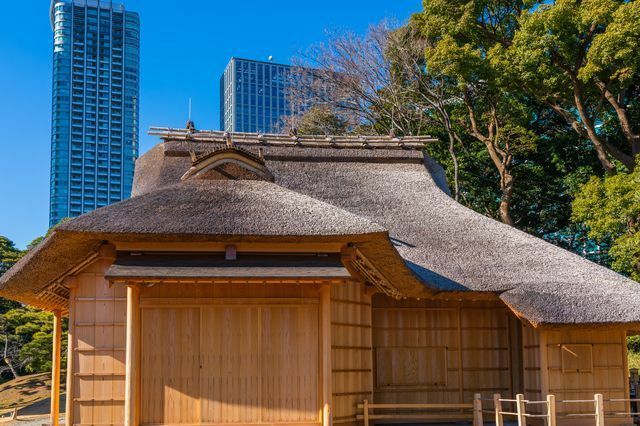 There are a couple of reconstructed buildings that give you an idea of what the buildings in the garden in the Edo period would have actually been like. They are free to enter and check out. 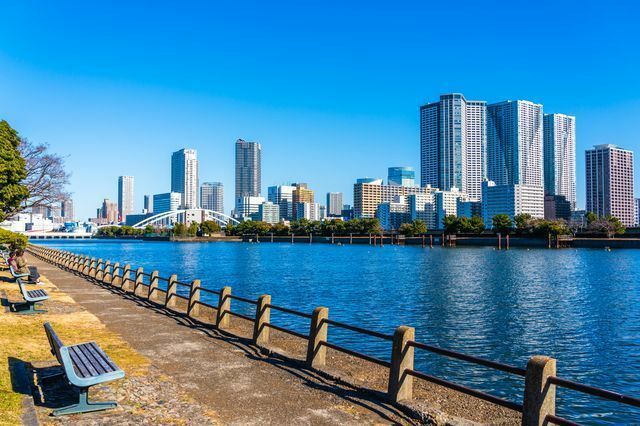 There are many benches next to the water where you can relax and enjoy the smell of sea water while gazing at the skyscrapers across the way. Head to the beautiful green-roofed tea house in the center of the pond to enjoy some authentic matcha paired with a traditional Japanese sweet. The fee is ¥500 for matcha and a standard Japanese sweet, or ¥700 for matcha and a seasonal Japanese sweet that will match the blooming flowers of the season. Don't forget to take off your shoes when you enter! 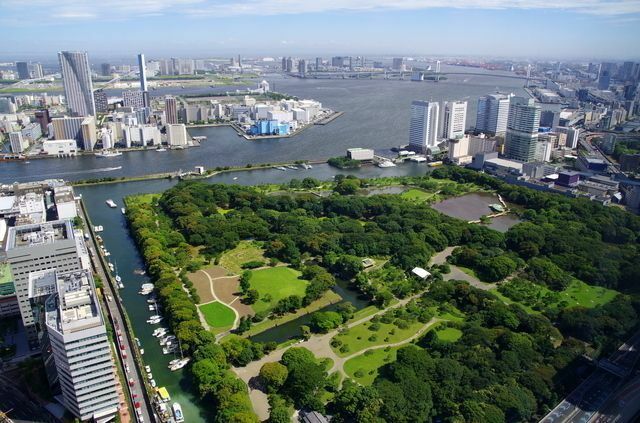 At one end of the gardens is a terminal for the water bus operated by Tokyo Cruise. 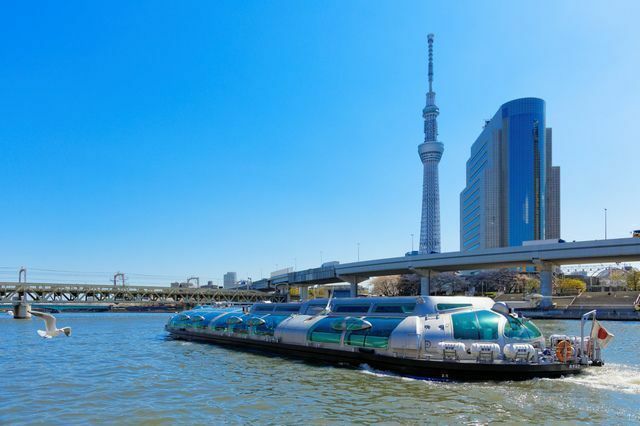 Once you've seen the garden, this is a scenic and fun way to get to Asakusa, where you can see many more sights that are probably already on your list of things to see. Alternatively, you could depart from Asakusa and enter the gardens from the water bus terminal. The water bus runs from 10:30 to 16:15 at intervals of 20 to 45 minutes. The fare is ¥800 for adults, ¥400 for under 12's. 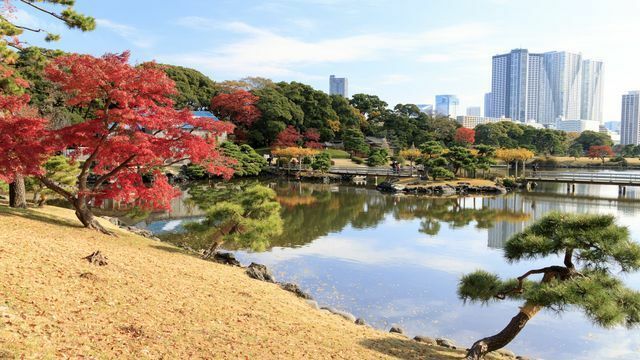 Hamarikyu Gardens are open from 9:00 to 17:00 (Last entry at 16:30) every day of the week. There is a guided tour in English on Mondays at 10:30 and Saturdays at 11:00. 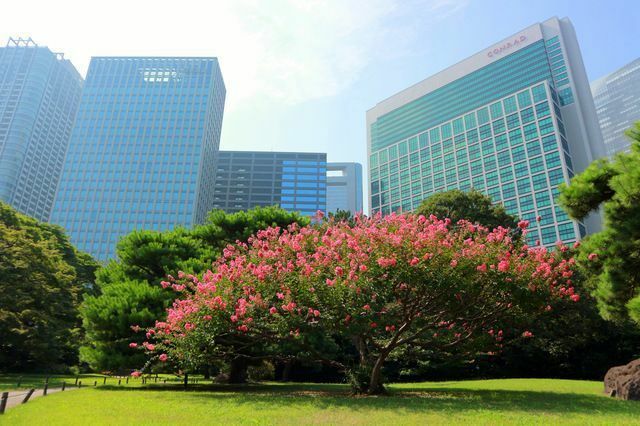 The Gardens are 7 minutes walking from Oedo Shiodome Station, Tsukiji-Shijo Station, and Yurikome Shiodome Station, or 10 minutes walking from Shimbashi Station. Halloween-Themed Afternoon Tea at Conrad Tokyo's Bar and Lounge!